Developing a strong understanding of the types of consumers that purchase your product is key to creating an effective brand strategy. We don’t speak to our grandparents, parents, friends and children all the same way, so why market to them the same? As an inbound marketing agency, unveiling the characteristics of consumers to create killer buyer personas is our specialty, so we’ll give you some insight using two different generations and one product they both love: yogurt. When developing a brand strategy that targets baby boomers, we have to remember that this is the generation of tradition and familiarity. Growing up with the rules and guidelines of the modern era, they gravitate towards reliable brands with steadfast roots. Baby boomers did not start their lives using the Internet like their younger counterparts and maintain an appreciation for traditional media like television and radio, although they have adapted to the online sphere over time. When considering the boomer buyer persona, we picture hometown roots, family tradition, and sticking to what you know. These are not the consumers that want to try a new product each week; rather, they’ve found what works and they’re loyal to it. This means that branding to them needs to be consistent and purposeful, like Yoplait’s. As far as helping baby boomers feel comfortable, Yoplait is at the top of it’s class. Even their logo has evolved minimally since the brand’s birth. This matters to baby boomers because they were born around the same time. 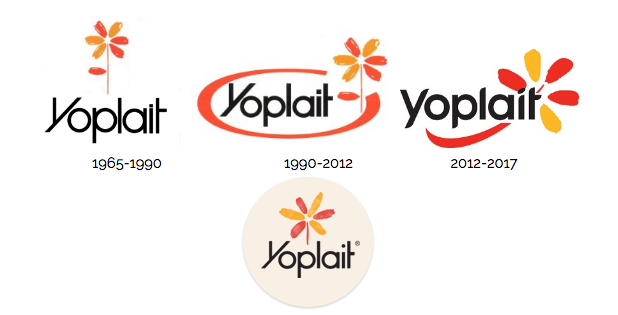 As the boomers grew, Yoplait was right by their side (or on their shelves). Yoplait has built a brand around a story deeply rooted in French tradition and not only exemplifies this in the consistency of their product, but also their recognizable upside down cup. Understanding the baby boomers persona is knowing that details like maintaining consistency in the shape of their cup is invaluable. Although Millennials are often criticized, they are an important generation for marketers like us and the brands we service to pay attention to, because as an inbound marketing agency, we live online – and so do Millennials. Not to mention they make up a large portion of the consumer market. A Millennial’s buyer persona highlights their strengths, like focusing on the latest health trends, being constantly on the go, and exploring the globalized world they grew up in. Effective brand strategies are personable, fresh, and at the forefront of the digital frontier. They love niched brands and are constantly exploring new products and trends. 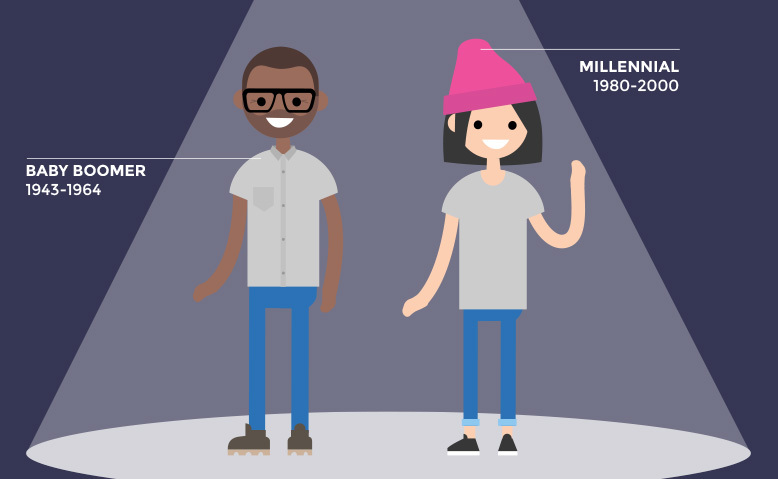 When thinking Millennial, think about their children as well – though this generation is often associated with those in their early 20s, the older edge of the Millennials are currently in their early 30s. This is a generation who wants to raise their children in a healthy and active lifestyle, so they look to brands that understand that. Siggi’s reaches out to the millennial ambition to find something better – something new. The Icelandic owner has crafted a brand around the nostalgia he feels for his hometown recipe, keeping his ingredients and packaging simple and honest. Simplicity and the now cliche buzzword, “authenticity”, wins with millennials and the clean look of the Siggi’s brand speaks to them. Not only are they visually pleasing, but they also appeal to the millennials’ health conscious leanings with natural and simple ingredients. 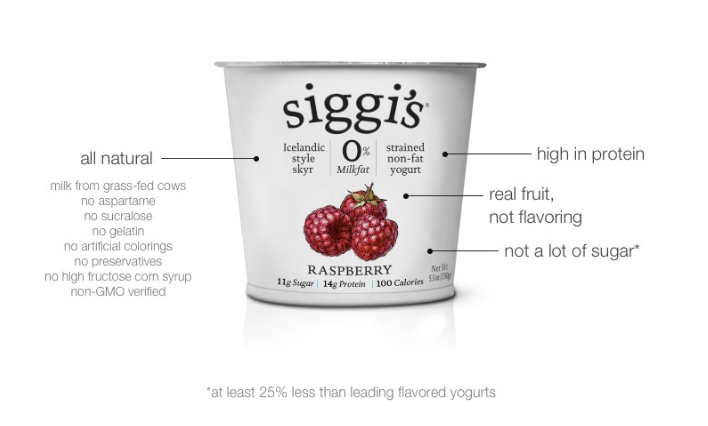 Siggi’s even hit millennials’ soft spot – their children – and offers health conscious and delicious options for the youngsters with the same simple and clean brand image. 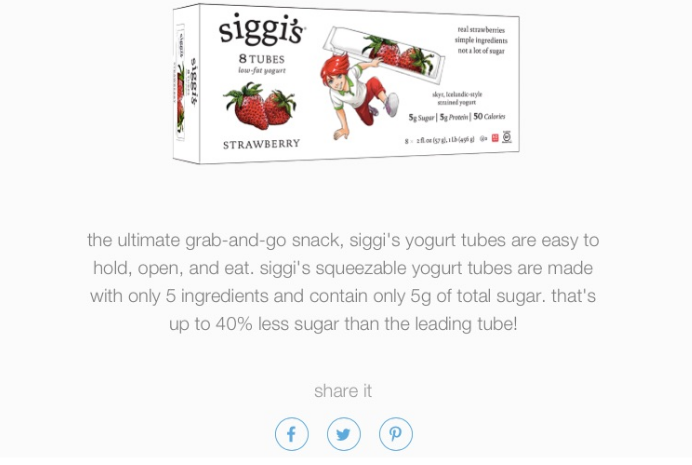 Knowing that millennials can’t keep anything to themselves, though, Siggi’s encourages all millennial parents to share the product on their social channels, tapping into their online presence. It makes perfect sense to go through the process of identifying your target buyers and creating personas around them, but (we get it!) creating buyer personas can be difficult and time consuming. However, when you look at a the marketing tactics of brands like Yoplait and Siggi’s side by side, it’s inarguable that the process pays off. Not sure if you’re reaching the generation you want to? Not even sure which generations to aim for? That’s where we come in. Let us be your buyer persona and brand strategy sherpas and lead your brand to excellence. We love this stuff!